Delays in detecting a fire can result in serious loss for your property and occupants. To mitigate this risk, it is very important that your fire alarm system is properly maintained to provide effective protection. Our trusted ASTT-certified fire protection technicians conduct annual and monthly fire alarm inspections in accordance with the B.C. Fire Code, NFPA 72 and all other industry standards. These inspections are carried out to the highest standards as we understand the importance of keeping personal property and people safe. Safety is our number one concern and we pride ourselves in ensuring best practices are followed and every industry standard guideline is met. Your safety is our number one priority. 01. Is Inspection is a Legal Requirement? Many Local Authorities and Fire Marshal’s need routine inspection of fire alarm systems and their components. It’s the building owner or manager’s responsibility to make sure that these inspections are done at the specified time intervals and appropriately documented. 02. What is the purpose of the fire alarm inspection? Although some components should be inspected weekly or monthly, many require inspections on a quarterly, semiannual, or annual basis. 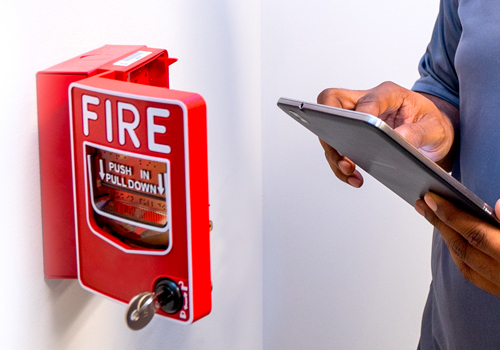 Zenith develops a schedule based on your fire alarm and local code requirements. We work closely with you to make sure your system and its components are inspected at the right intervals. 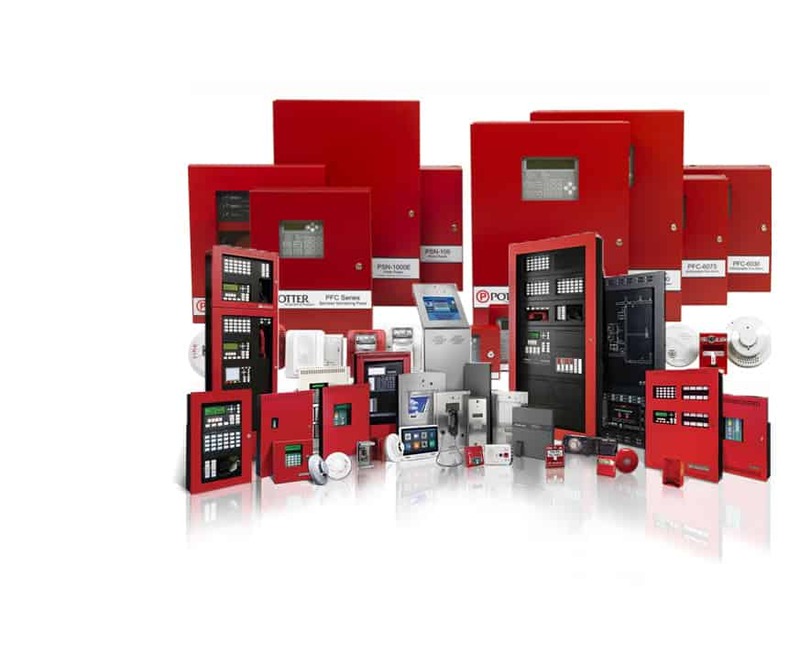 A comprehensive fire alarm system consisting of a control panel, initiation devices, and notification appliances provides early warning to building occupants in advance of active fire protection systems, like Fire Sprinkler Systems. The safe and orderly egress of building occupants before the arrival of emergency personnel increases their ability to react to the actual emergency more quickly. The main goal of a fire alarm inspection is to provide visual confirmation that a system or component is working properly, in the proper location, free from physical damage, or any condition that could impair operation. A good proactive fire alarm inspection plan is essential to catching problems early on, in between, or during testing cycles. Ensuring proper installation and examination of any changes, alterations, additions or damage to the overall system. Making sure that every connected device is functioning, accessible and well secured. All auxiliary and ancillary functions and connections are tested. Internal fire alarm panel is functional. The operation of all remote annunciators and alarm system annunciators which will communicate with the fire department or on-site staff where the device has been activated. Check the functionality of EVAC (evacuation) system, including voice communication and paging systems, firefighters’ phones and related equipment. The goal is to ensure that after conducting this thorough examination, our technicians relay all pertinent information to the necessary parties (ie, fire department, insurance companies and property owners) with a detailed report that also includes any outstanding deficiencies. Reliable Fire & Safety is happy to replace or upgrade your fire alarm system if required. Testing the system's "trouble indicator"
Contact us today to schedule your fire alarm inspection.